Killer dancefloor techno dark tracks by Jason Fernandes and Hugo Paixao! The Ep includes amazing remixes from the techno legend "The advent & Industrialyzer" and from Sasha Carassi. 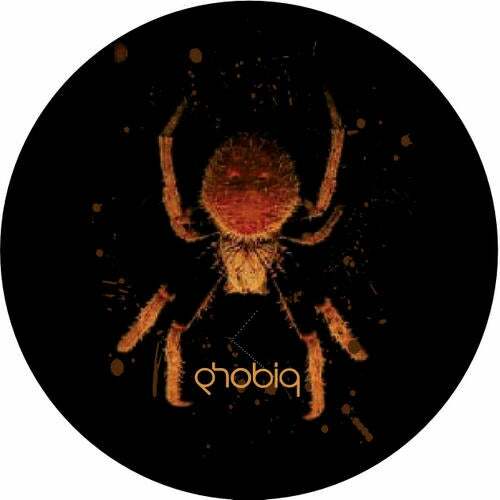 Supported by Alan Fitzpatrick,Joseph Capriati,Virgil Enzinger,Tom Hades and many more.